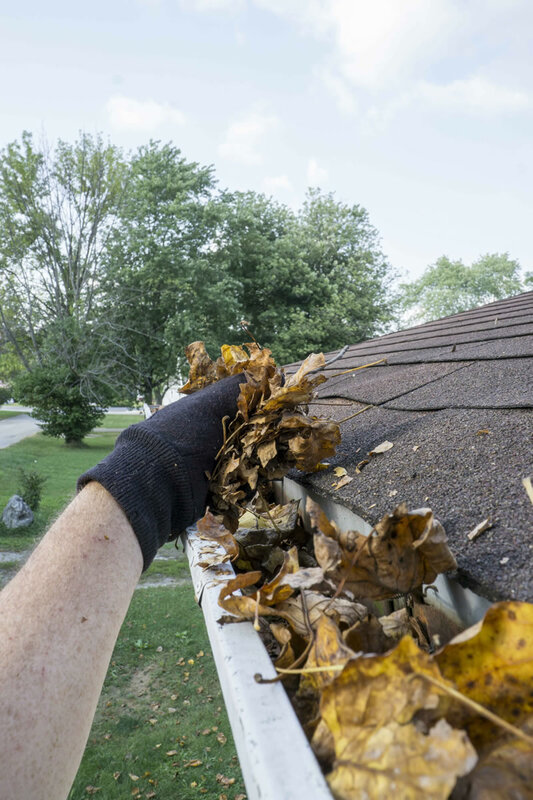 Gutter Guards: Stop Cleaning Leaves from your Gutters! 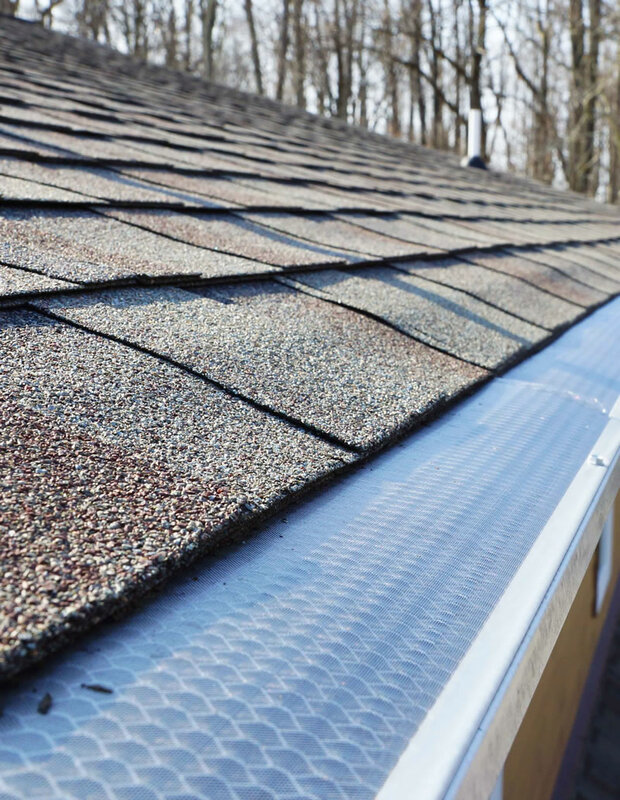 Without gutter guards in place, it’s easy for debris to accumulate in the nooks and crannies of gutters. This unwanted blockage can lead to a back-up of water and subsequent property damage. If ignored, overflow can cause erosion, foundation damage and even basement water problems. Manually cleaning gutters can be a trying task, especially when it involves getting on a ladder. So it’s no surprise that more and more savvy homeowners are turning to the gutter guard products on the market as an alternative. A product that we install and our customers love is the Xtreme Gutter Guard system from Leaf Solution. Gerald Jones, a local Raleigh-Durham company with 60-plus years of experience, is accustomed to installing various types of leaf gutter protection devices on behalf of our clients. 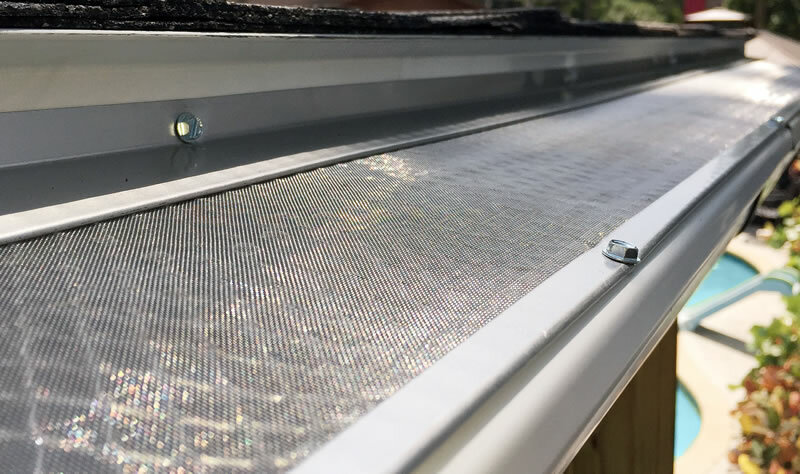 We have several years of experience installing GutterGRIPs from Joyce, which install right over new or old gutters to prevent debris and detritus from clogging water flow. 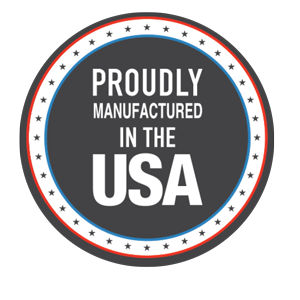 Another product we install and that our customers love is the Xtreme Gutter Guard system, made in the USA and featuring a 20 year warranty! Now Installing Xtreme Gutter Guards! 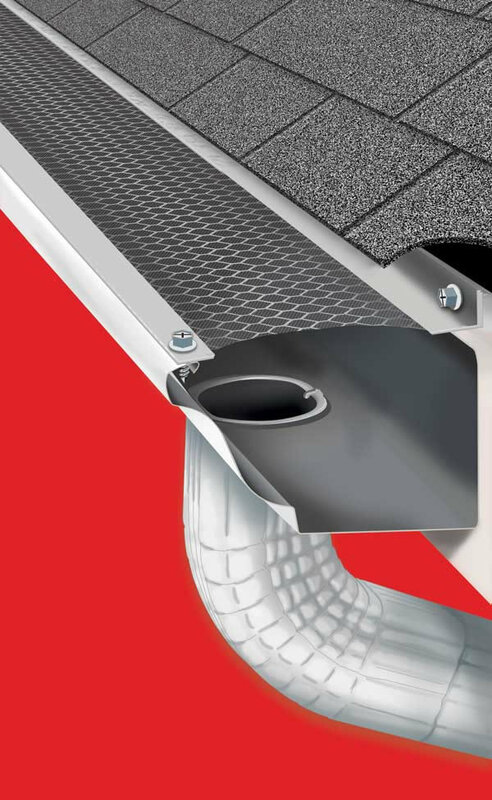 Read the Brochure to Learn More About Why Xtreme Gutter Guards are the Right Choice for Your Home. Residents in Raleigh, Durham, Chapel Hill and their surrounding areas rely on Gerald Jones to install their leaf gutter guards properly. To receive a custom, no-hassle quote, contact one of our esteemed sales professionals at 919-286-1700.